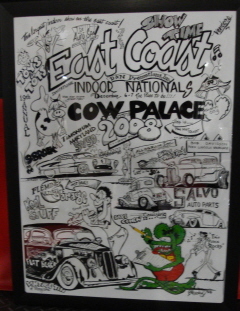 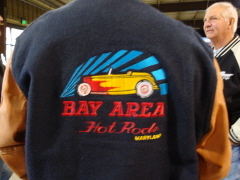 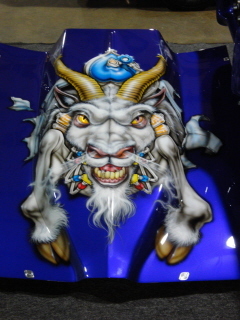 A little late show from 2008 ... East Coast Indoor National at the World Famous "Cow Palace" located at the Maryland State Fairgrounds. 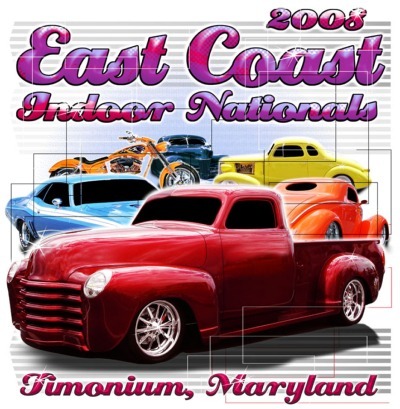 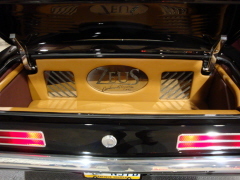 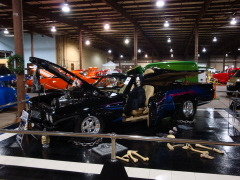 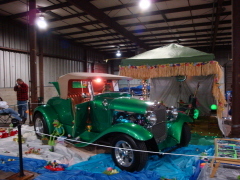 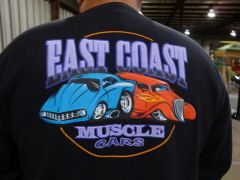 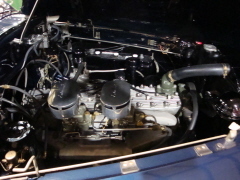 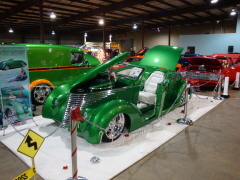 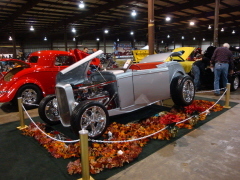 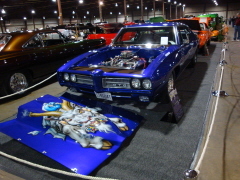 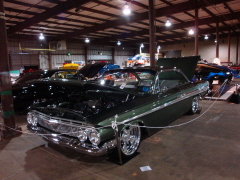 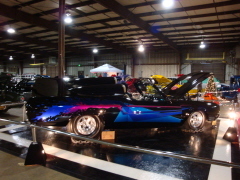 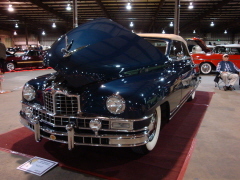 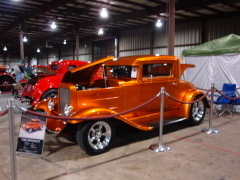 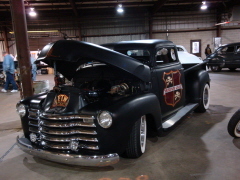 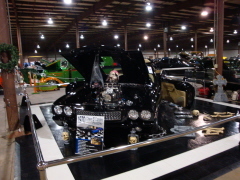 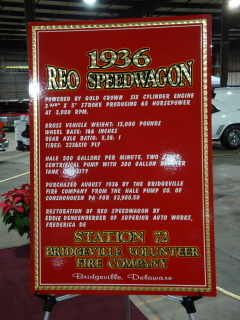 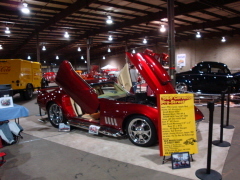 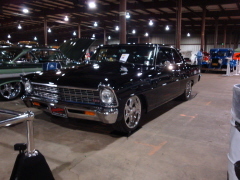 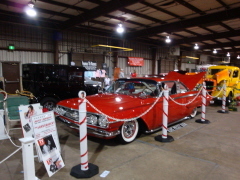 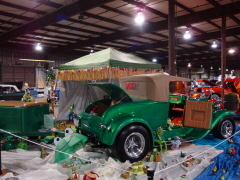 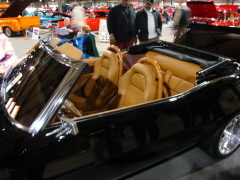 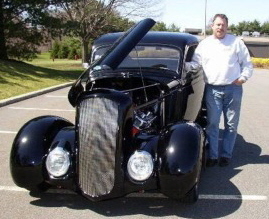 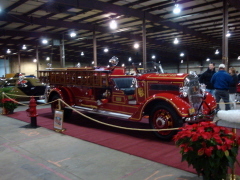 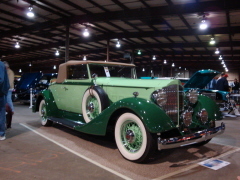 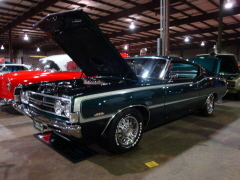 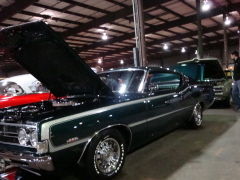 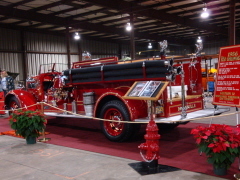 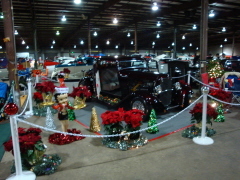 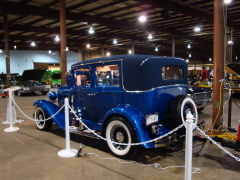 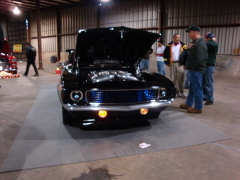 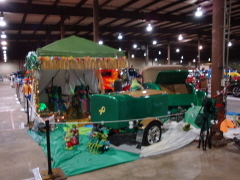 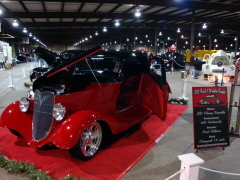 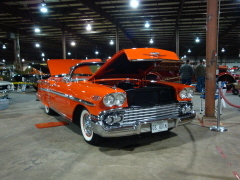 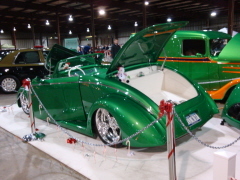 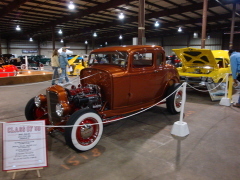 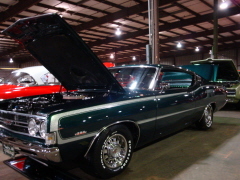 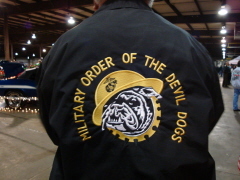 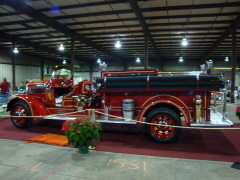 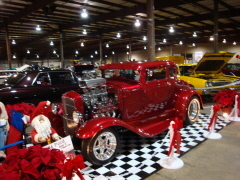 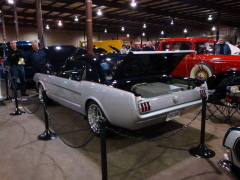 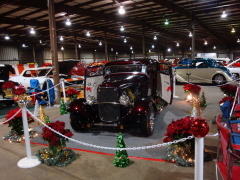 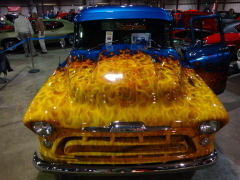 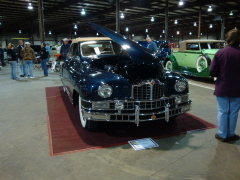 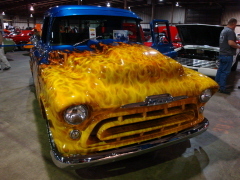 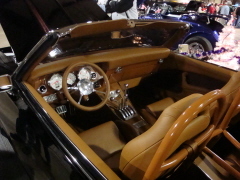 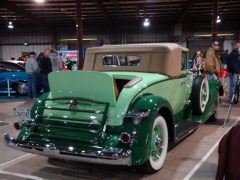 This event is The Largest Indoor Pre-73 All American Invitational Car Show On The East Coast. 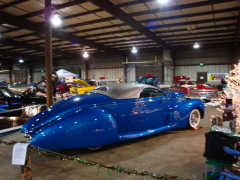 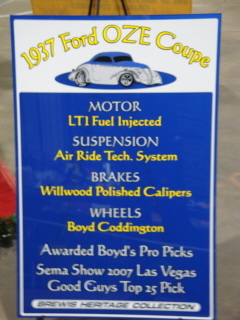 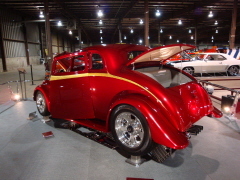 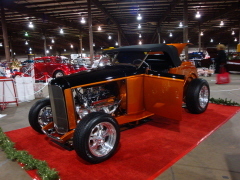 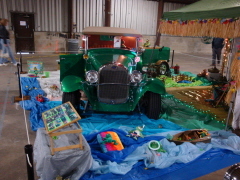 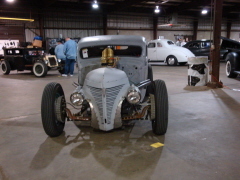 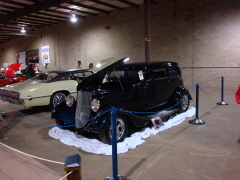 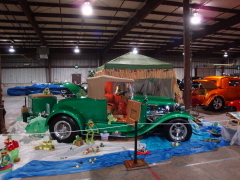 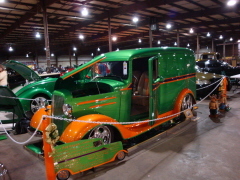 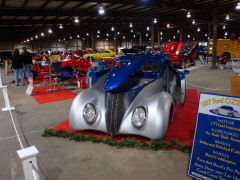 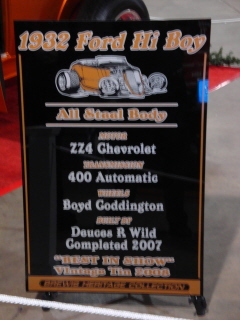 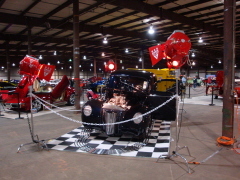 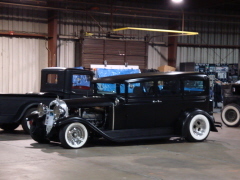 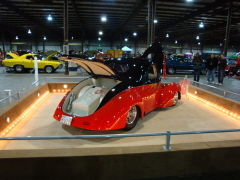 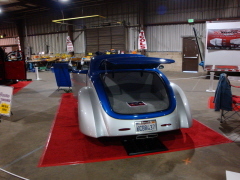 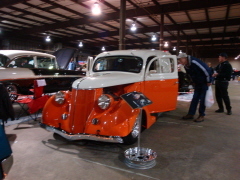 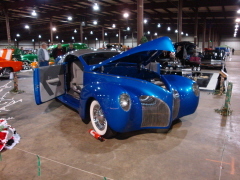 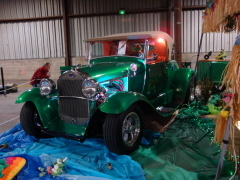 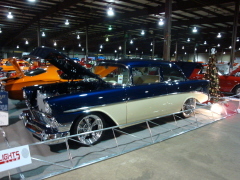 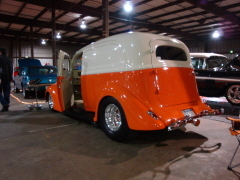 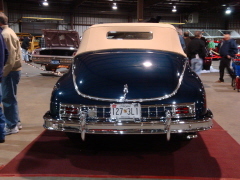 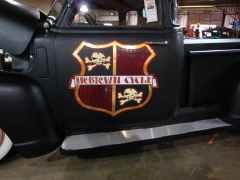 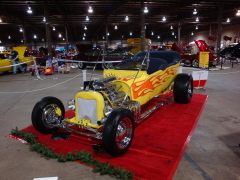 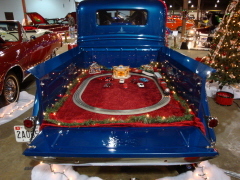 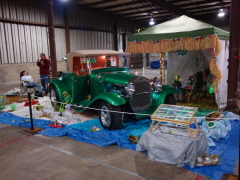 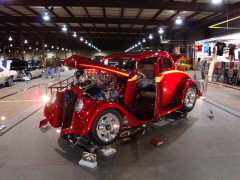 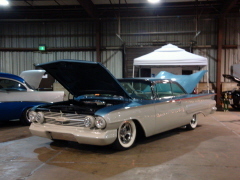 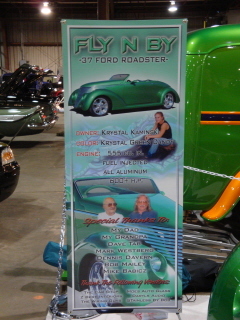 Cars from South & Midwest along with 300 other Street Rods, Stocks and customs filling the floor.